For any company, a big factor of success is an effective marketing program. And as entrepreneurs, the goal is to capture as much market share as possible, and that requires sustained intelligent marketing efforts. Marketing is one hard time-consuming work, not to mention expensive in most cases. And like most business owners, you’re concerned with maximizing the results you reap from your marketing dollars, typically referred to as the Return on Investment (ROI). b) converting as many leads as possible. How can the referral marketing help your business? The basic approach is simple: encouraging your satisfied customers to share the word about your company with their friends and loved ones. Some people like to think of it as “word-of-mouth” with added incentives. It is no news that referral leads are the best leads and therefore will turn out in a better ROI: studies show that people are 4 times more likely to buy when referred by a friend (Source: Nielsen) and customers referred by other customers have a 37% higher retention rate (Source: Deloitte). 1. Referred leads cost less: When your salespeople bring in leads, you’re paying them for their time and a commission on closed deals. When you buy leads, you spend a significant amount of money for names that are usually not accurate and exclusive, and you end up spending a lot of time and effort to qualify those leads. But when your customers spread the word to their friends, your cost is in the form of rewards, which are relatively small, compared to other forms of lead acquisition, and you can pay them differently depending on the sales stage the referral is. 2. Referred leads are hot leads: In sales, we categorize leads by their chances of closure. “Hot” leads are the ones are most likely to buy. 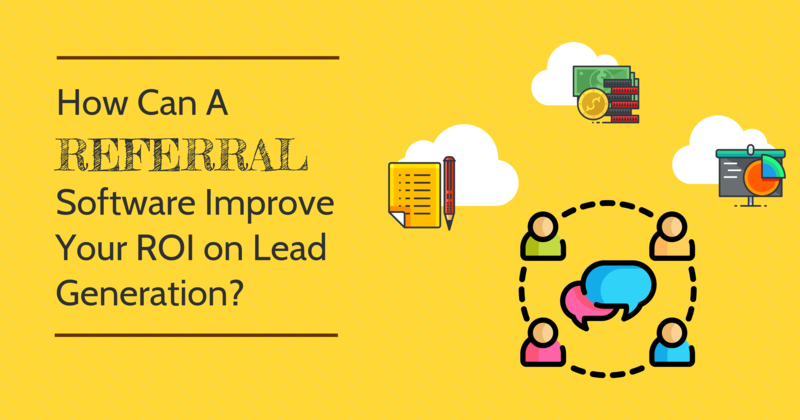 Leads generated through referrals are people who want what you’re selling. That makes it a much easier sell. 3. The Trust Factor: One of the most important factors in closing a sale is earning the customer’s trust. Most of us don’t feel comfortable buying from a salesperson who we don’t find trustworthy. What do most people trust most? According to Nielsen, 83% of people trust recommendations from family and friends, by far the highest-ranked source on the list. It takes less time and expense to close a sale with someone who already trusts you. 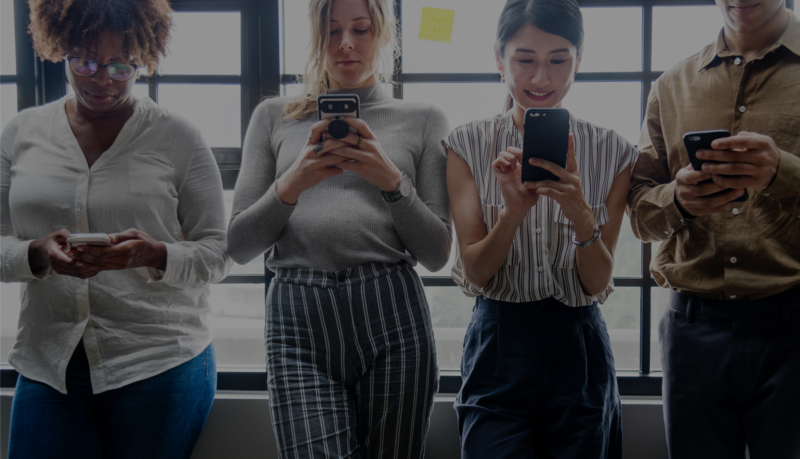 Building an attractive referral marketing program is the first part of the battle and having a mobile app can increase the chances of its success: it amplifies the referral process, making it far more proactive and delivering more qualified leads. 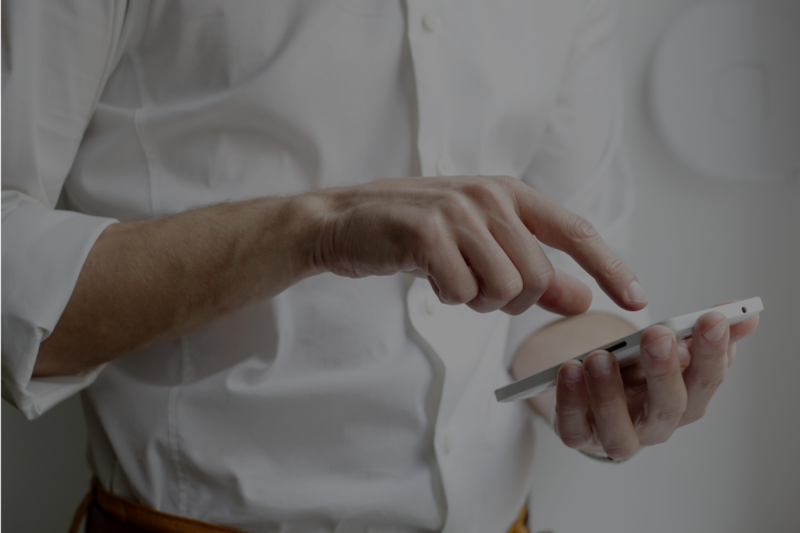 Plus, with push notifications, direct messaging and quickly redeemable rewards built right into the app, customer engagement comes guaranteed. 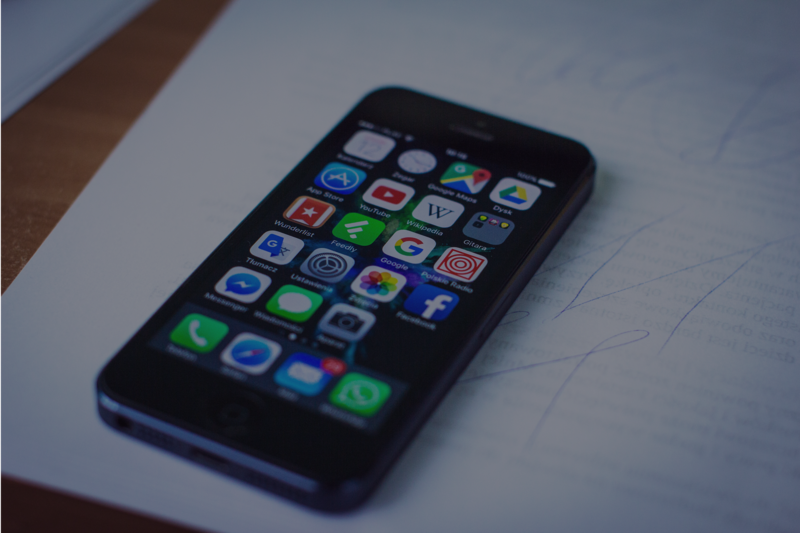 Call us today to learn how our mobile app can help you institute an excellent customer referral program and increase your sales.